Across Canada there are 43 National Parks, each depicting their own unique ecosystems. The word “park” is associated with ideas of green grass, healthy trees and a variety of animals in a peaceful, natural setting. It was the initial ideal of National Parks to portray this natural wilderness to Canadian citizens, but there was one diverse group of residents that were overlooked in this process: the Aboriginal people. Historically, National Parks and protected areas were created with no consent or input from the indigenous people that lived on, hunted on or cultivated the land. 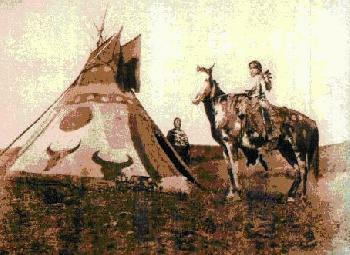 The landscapes on which the Federal Parliament aimed to preserve the “wild nature” had a deep connection to the lives of First Nation’s groups such as the Siksika and Nakoda tribes (Cardinal, N. 2008). The western concept of “wilderness” was not shared by the Aboriginal groups who saw humans to be “integrated with the natural world” (Peepre, J; Dearden, P. 2002). Early Parks Canada agencies forcibly displaced many indigenous residents to create the uninhabited spaces they wanted. 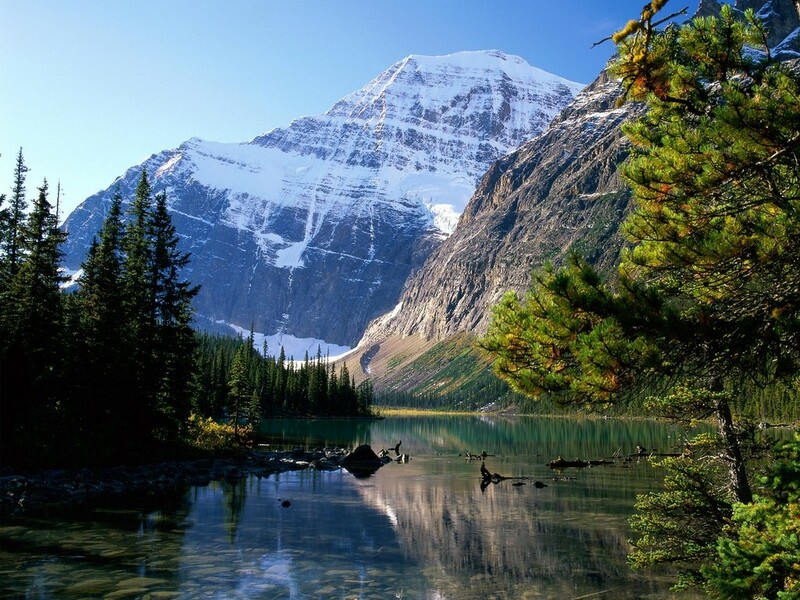 In some cases, such as with the establishment of Jasper National Park in 1907, Aboriginal groups were allowed to remain on their land but restrictions were placed on their traditional hunting patterns and their culturally valuable activities. This act of restricting or deporting indigenous people in order to create ecologically protected areas continued into the 1960’s (Peepre, J; Dearden, P. 2002). There have been written laws against this sort of treatment of Aboriginals since the late 18th Century. In 1763, the British Crown stated that it is essential to Canada’s interest and security that indigenous people have rights to the land since they used it before Europeans even arrived. Parks continued to be established on important Aboriginal lands throughout the 19th and 20th Centuries (Hurley, M.C. 2000). Today Parks Canada, along with the government of Canada, has a growing respect for Aboriginal land rights. During the Calder Court Case of 1973, the concept of “Aboriginal Title” was first recognized in Canadian law. This concept provides a basis for current attempts to fix past conflicts over Parks Canada land. Several Federal committees have been formed since then such as the Aboriginal Affairs Secretariat (AAS) in 1999 and the Aboriginal Consultative Committee (ACC) in 2000. 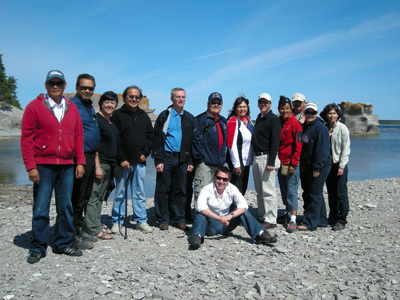 Both these groups consult with First Nations peoples when new parks are established. (Langdon, S; et al. 2010). Consulting indigenous groups in the creation of National Parks is a great benefit not only to the cultural aspect of a park but also from an ecological stand point, due to the respectful manner in which Aboriginal people harvest and hunt. By working in cooperation with Aboriginal groups while establishing parks, implementing Aboriginal traditions in parks’ cultural overviews and by employing indigenous people in the parks themselves, Parks Canada is moving in the right direction towards healing historical wounds. But is this enough? Parks Canada is currently maintains relations with 300 Aboriginal communities nationwide; yet, the ACC is still having to deal with land claims, consultation and accommodation of Aboriginal people and recognition of treaty rights. (Langdon, S; et al. 2010). Only half of Canada’s existing parks recognize Aboriginal land rights (Cardinal, N. 2008). We are a multi-cultural country and we cannot, therefore, forget to recognize our country’s first people. To learn more about Parks Canada’s connections with Aboriginal People watch this video.